American Skateboarder Sammy Montano rips through the Balkans and it’s fallen monuments in this conceptual monochromatic short film, TEMPLE. Filmed by French directing duo Pierre David and Douglas Guillot, this personal art project confronts the magnificent structures scattered across the mountainous landscape with the freedom and exploration of skateboarding. By documenting Montano’s excursion into the unknown, this visual acts as a celebration of the history and people who built these remarkable concrete monuments, better known as spomeniks. 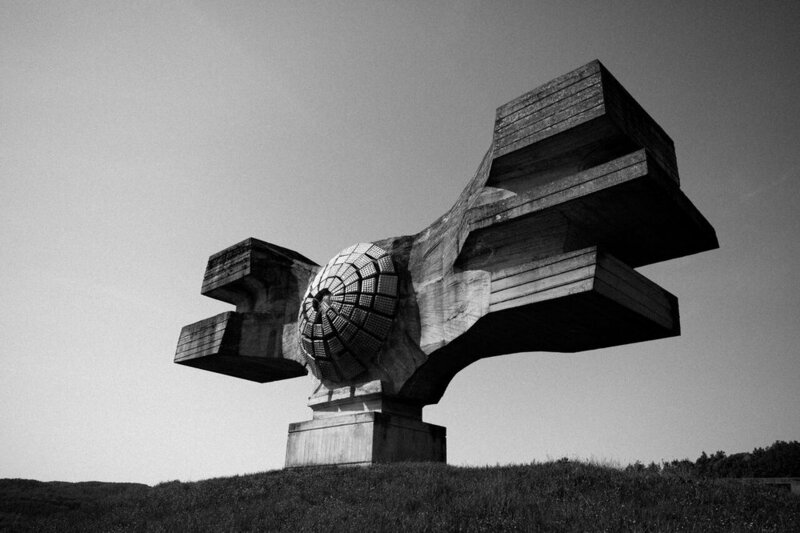 Built to commemorate the deeds of anti-fasicts partisans and revolutionaries of Yugoslavia, these striking sites have been abandoned as visitors have dwindled since the collapse of the state. Watch Montano breathe life back into these relics just below.